** RSVPing on this meetup page will not register you for the event. #InItTogether Happy Hour powered by LinkedIn! 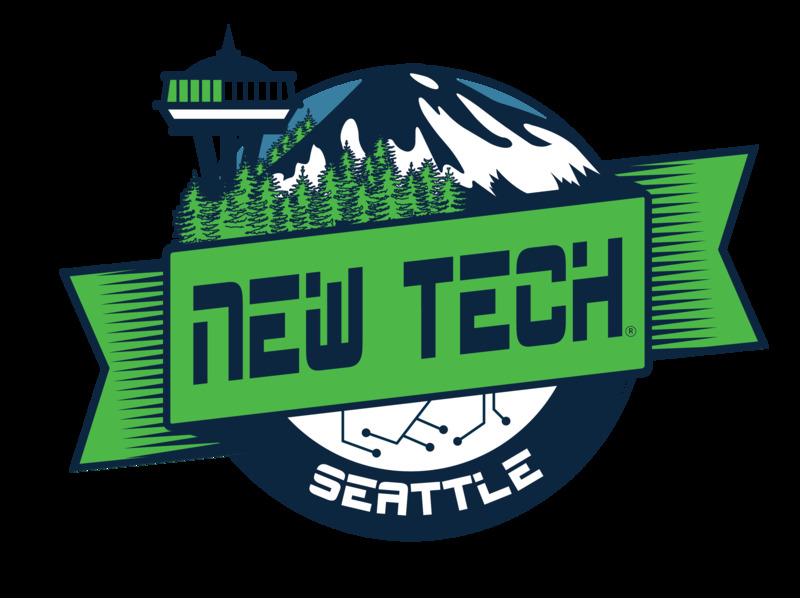 If you’ve ever been to a New Tech Northwest event and experienced our vibrant community, then you already know that this is going to be a great job and training fair. Grab an early ticket! There will also be 15-minute professional resume review sessions with recruiters. If you’re interested in this, please register and schedule a good time for you. This is a highly-attended workshop, so sign up early! When you attend a New Tech event you agree to abide by our code of conduct policy (https://www.newtechnorthwest.com/code-of-conduct/). Want to have an employer recruiting table at this event? Contact us (https://www.newtechnorthwest.com/contact-us/)! Are you organizing New Tech Job Fair? Are you an organizer of New Tech Job Fair ?